Phil Yates is a Partner at Bregal Sagemount. Prior to this, Phil was with Great Hill Partners from 2003 to 2012 where he focused on growth investments in software and technology-enabled services across the healthcare, payments, business services and consumer verticals. 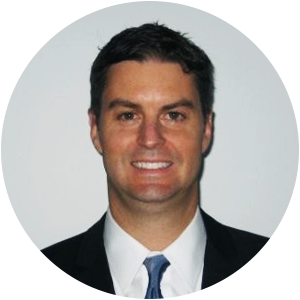 Before Great Hill Partners, Phil was an Associate at Carousel Capital, a middle market LBO firm headquartered in Charlotte, NC where he worked on transactions in franchising, healthcare, industrials and communications. Phil also worked as an Analyst with Deutsche Banc Alex. Brown in the Consumer and Business Services investment banking group. Phil holds a Bachelors of Science in Business Administration with honors from the University of North Carolina at Chapel Hill.